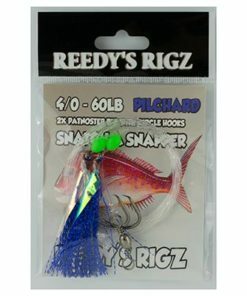 Flasher rig are a simple option when out fishing for snapper whiting & Flathead just to name a few. 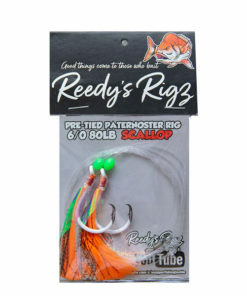 simply tie on your pre made to your main line. 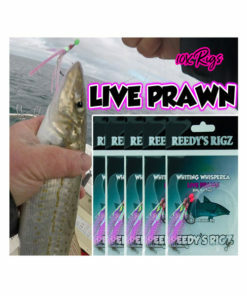 bait up with a strip of fresh squid or pilchard. 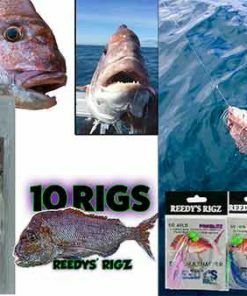 no matter if your tacking reef fish offshore or bottom bouncing for reds in estuary lakes, Bays & rivers. 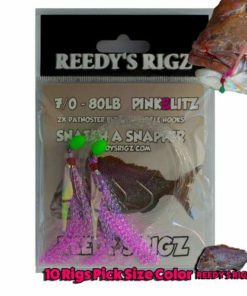 A bait rig will suit your style of anger-ling. 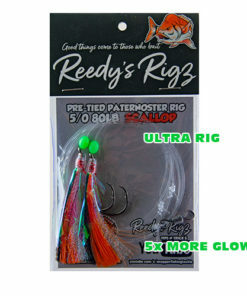 A common use for flasher rigs is Surf fishing Australian Salmon love to chew on a paternoster rig. 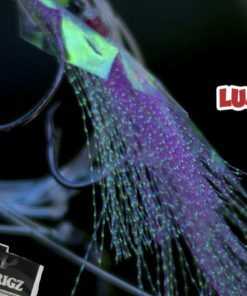 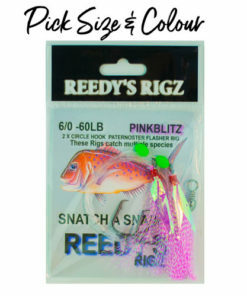 The circle hooks tied on to Strong leader insures you will catch a fish. 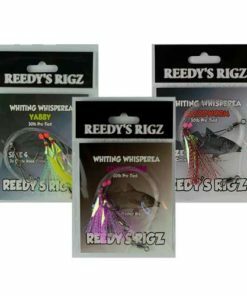 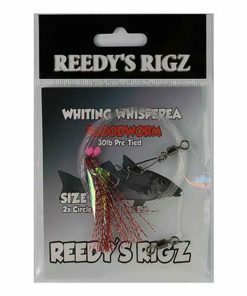 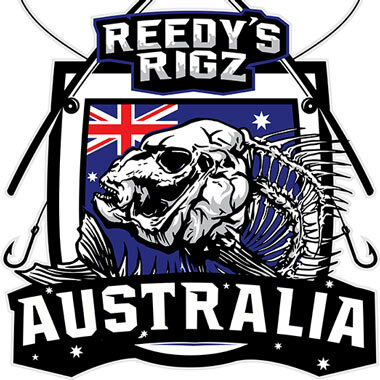 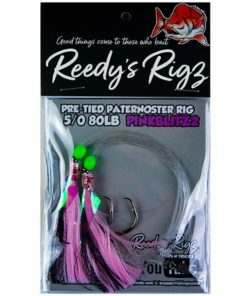 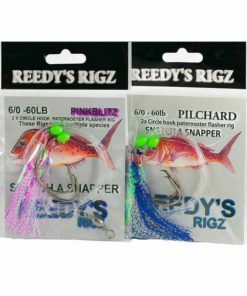 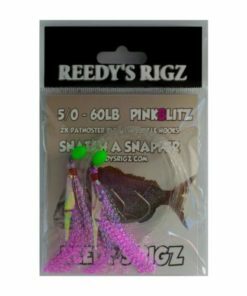 Reedy's Rigz tackle offers a range of Gear Fishing from land ? 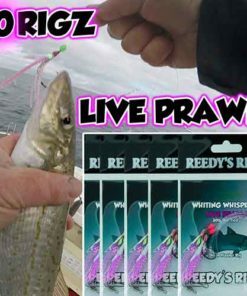 no worrys fishing from a boat ? 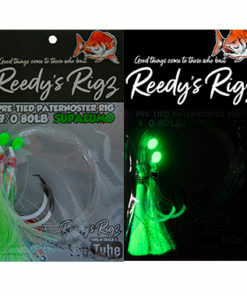 its all good got you covered. 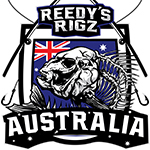 Free Shipping with in Australia Flat rate World wide & international. 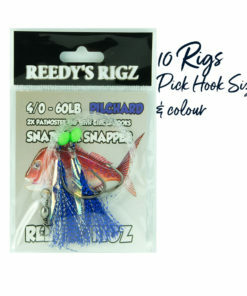 Stock up this Season Before the mad end of winter & Spring rush .